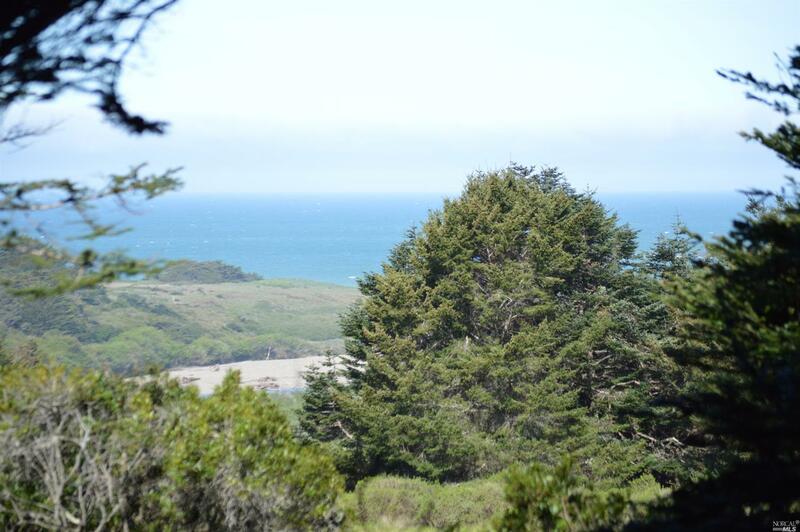 Over 1/2 ac Sea Ranch sewer lot. Close to trails, beaches, pools, tennis and golf. Huge potential for ocean views. Close to quaint town of Gualala. Wildlife and bird-watching in abundance.